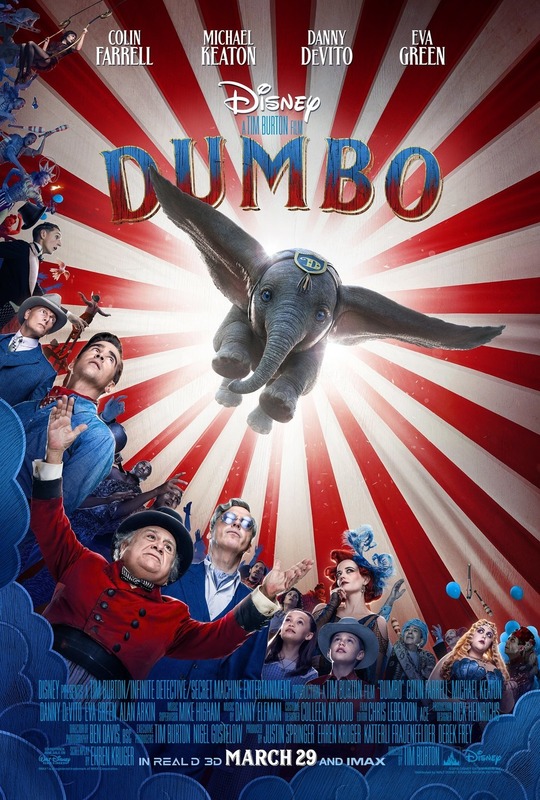 It’s been a while since we’ve had a decent sci-fi/horror hybrid. My favorites in this subgenre are those zero-budget gems that teeter precariously between camp and splatterfest. Tom Laughlin’s “Strange Invaders,” Jack Sholder’s “The Hidden” and James Gunn’s “Slither” all come to mind. While IFC Midnight’s “Almost Human” ‒ not to be confused with the Fox TV series ‒ isn’t qui te in that league, it’s still one of the best exploitation films we’ve stumbled upon in a while. You can credit newbie Joe Begos with the assured blend of UFO abduction mystery and over-the-top “Evil Dead”-inspired gore. Begos directed, co-produced, wrote and photographed this new arrival, now available on VOD. 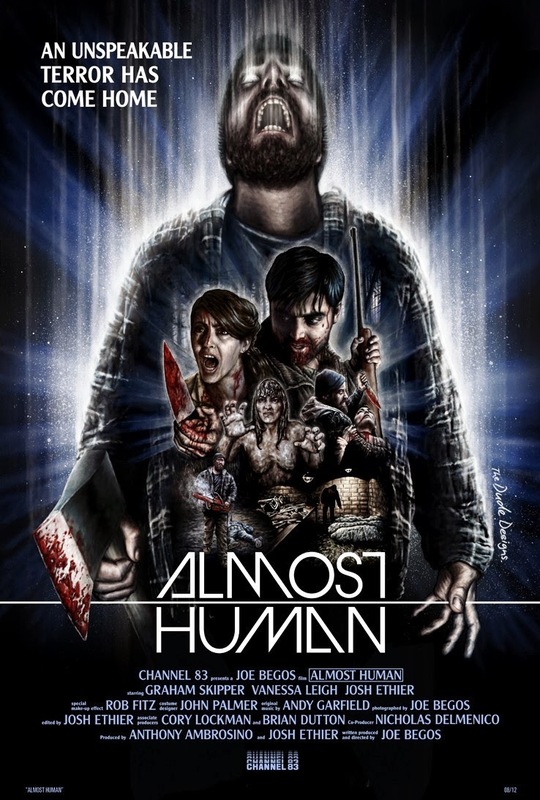 Set in late 1980s Maine (though shot in Rhodes Island), “Almost Human” opens with a car tearing through the night and the disappearance of Rob and Mark. Their buddy Seth (Graham Skipper, who has the heavy-lidded look of a young John Belushi) says that, following an “ear-piercing noise,” they were sucked into the sky by a blue light. Little wonder he’s suspected in the disappearances. Two years later, Seth still hasn’t gotten over that fateful night. Was he responsible? What might he have done differently? You can read it in the eyes of Mark’s ex-girlfriend, Jen (Vanessa Leigh): She still holds him accountable. Genre fans won’t confuse “Almost Human” with either feel-good Spielberg or arty and pretentious Shyamalan. This compact first feature is hysteria personified; it begins at a fever-pitch and doesn’t let up. It’s gruesome, sure, but Begos is hardly your run-of-the-mill grue merchant. He knows how to tighten the screws and, with a tip of the hat to the original “Invasion of the Body Snatchers,” ensnarl us in an ever-widening web of paranoia.